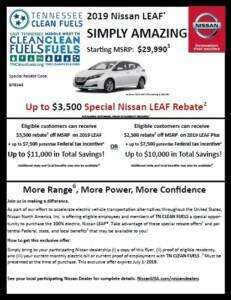 Nissan – Special for Members of TNCleanFuels! 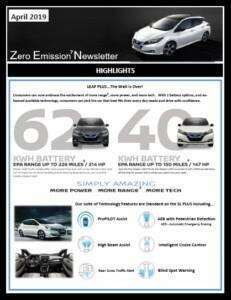 As part of their effort to accelerate electric vehicle transportation alternatives throughout the United States, Nissan North America, Inc. is offering a special opportunity to purchase the all-new, 100% electric, Nissan Leaf®. 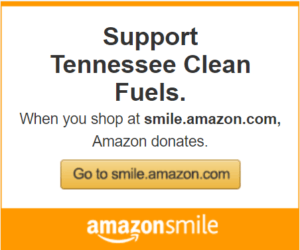 With each qualified purchase, eligible members of TNCleanFuels can receive a $3,500 special rebate for the base Nissan Leaf, or a $2,500 special rebate for the Nissan Leaf Plus! This is offered in addition to the federal tax incentive of up to $7,500. Please read more in the flyer shown at left below, or by clicking here! The second document shown provides more details on the differences between the Leaf and the Leaf Plus, and details the five different trim options that are available! Ends 7/1/19!! 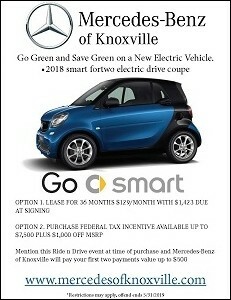 View the flyer below or click here!